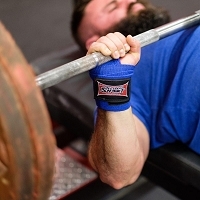 The STrongest Wrist Wrap on the market. Designed with bench specialists setting world records in mind, this incredibly stiff wrap is designed to provide maximal support. Its tight stitch, high tension design fuses the hand and forearm to create a rock solid platform to push extreme weights. 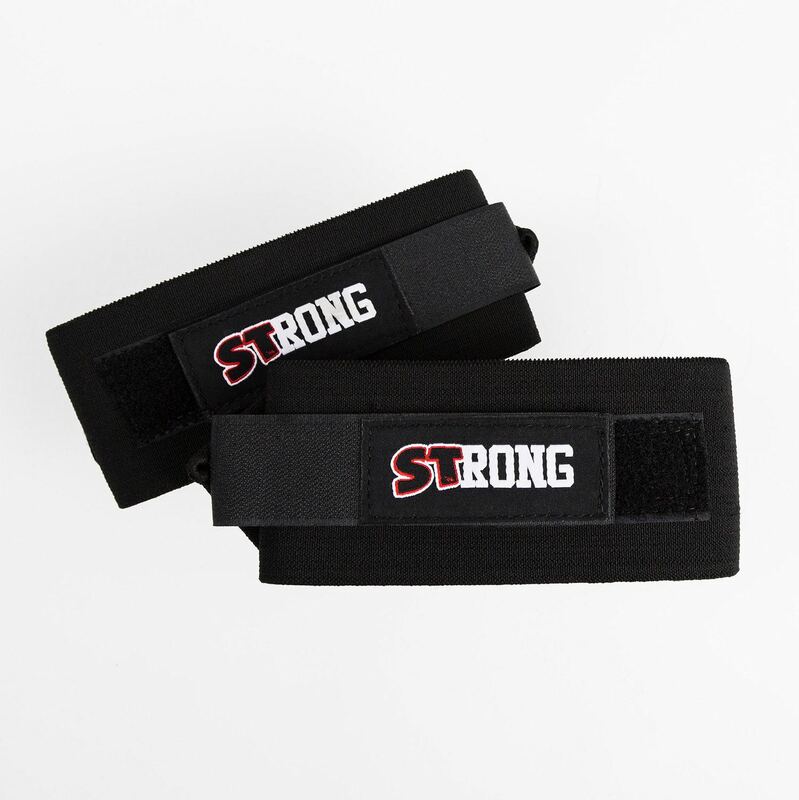 The STrong Wrist Wrap was designed for heavy benchers by heavy benchers. 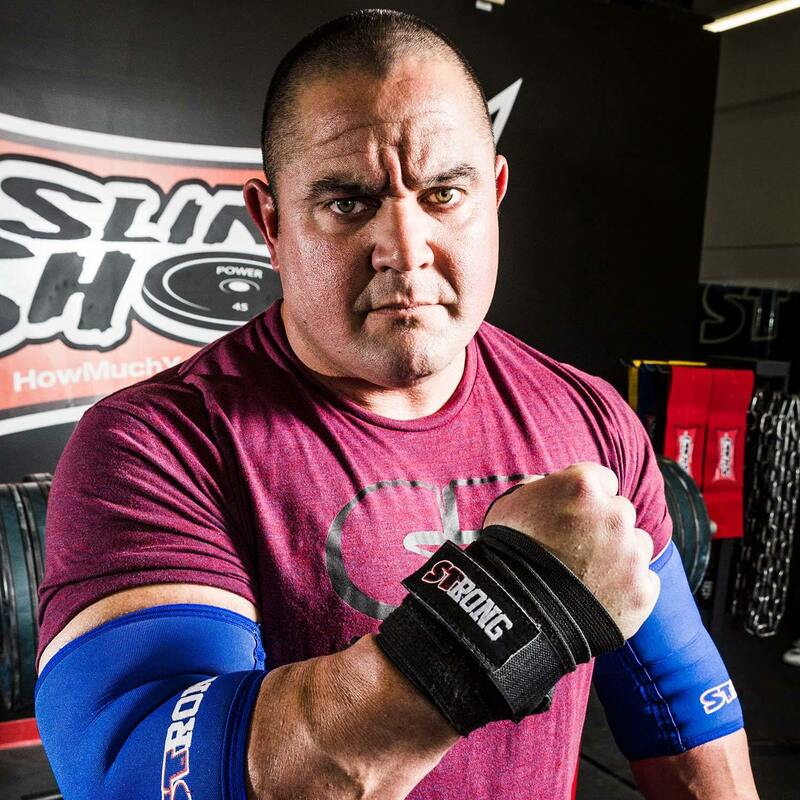 While our Gangsta Wrap provides incredible support during heavy bench sessions, during his training to hit a 600 LB bench, Mark realized he needed something more. 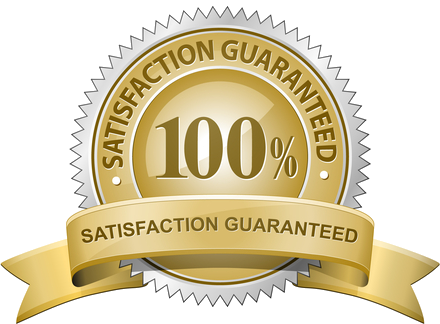 Employing the same incredibly powerful material used to make our World Record Knee Wraps, we’ve created a wrap that can stand up to the most powerful men on the planet!